Instinctively, you know that preventing on-the-job injuries is vital. 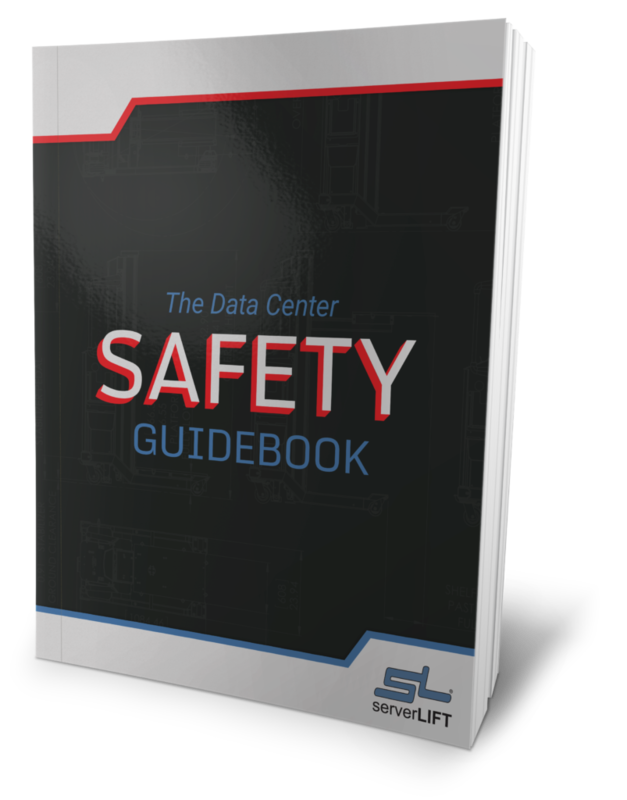 But, you may not be focusing on what is actually the biggest risk of injury in the data center environment. 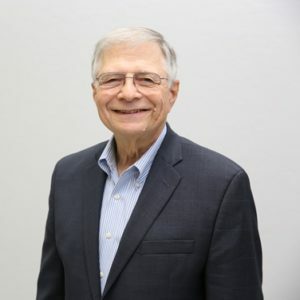 Why is it that when we mention data center safety, the first thing most data center managers think of is reducing hearing loss by blocking the noise pollution from the ambient sounds of cooling fans and the beeping, humming data center environment? Or, they worry about fire hazards or even electrocution. The biggest risk, however, is something that your engineers and maintenance teams probably do every day without thinking. But it’s the one thing that actually exponentially increases your onsite risk for a safety snafu. Why is it ok for data center workers, normally hired for their brain (not their brawn) to lift heavy hardware? Everyone does it, but no one seems to be talking about it. The truth is, you can enact every safety measure that will lessen the risk of injury, but if you don’t introduce something to lessen the heavy lifting, your liability goes up. The Lancet, a well-respected publisher of social health-related findings, states that low back pain is the leading cause of human disability around the world. Close to $3 million reported cases of on-the-job injuries that year. The average number of days missed per injury incident was 8. 238,610 were cases that involved slips, falls, and trips. 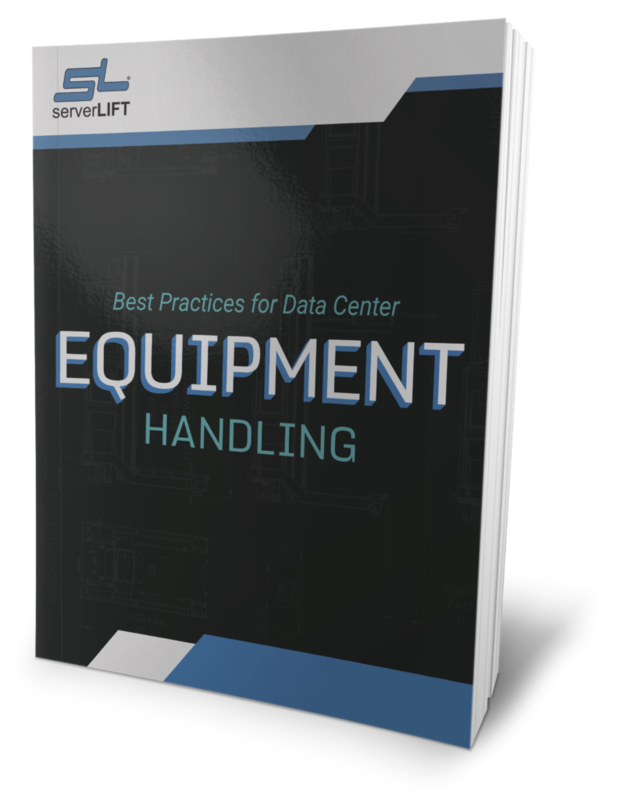 While lifting heavy equipment is one of the most common tasks in today’s data center, it’s rare to find an onsite policy that eliminates risky procedures that threaten equipment and the people that try to migrate it. 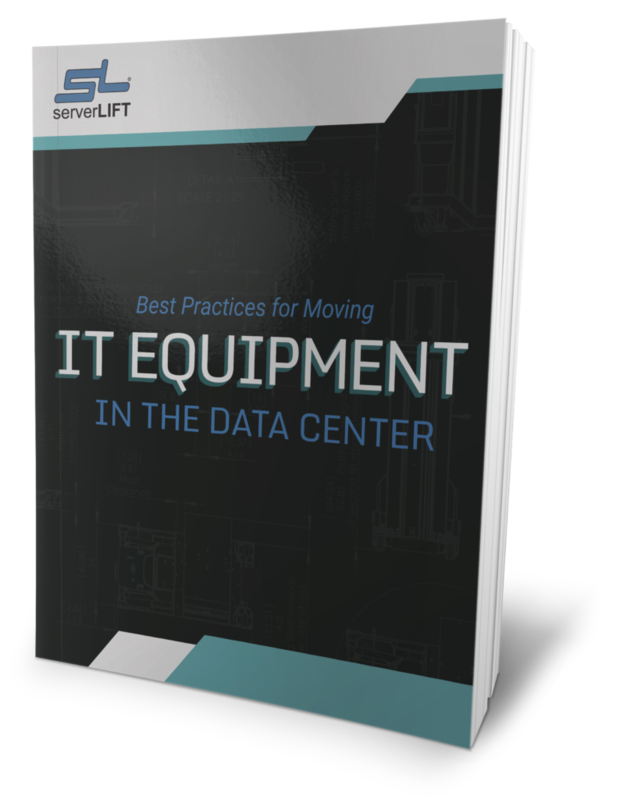 While data specific to server-handling injuries and equipment damage is largely unavailable or inconclusive, we think having even one employee injured in your data center is one too many. 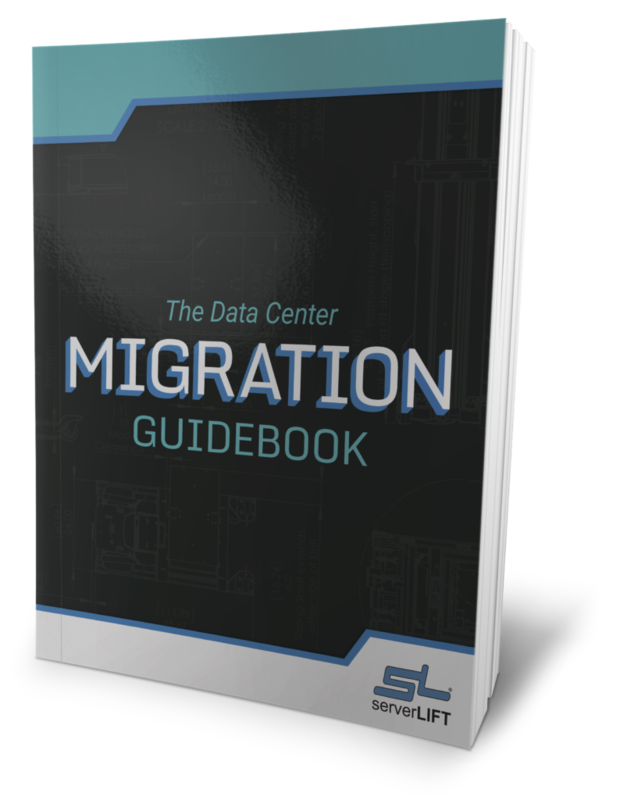 The architects of today’s data centers are increasingly concerned with preventative maintenance. That’s because IT has shifted from a back-office function to the core of business today. You’ve got a lot riding on ensuring data center uptime, guarding against cyber breach, and creating redundancy. It might startle you to realize you are missing one piece in your preventative maintenance plan – that is to ensure against the risk of employee injury by using an assisted lifting device (ALD). There is only one thing you can do to reduce the risk of physical injury when installing or decommissioning new hardware. 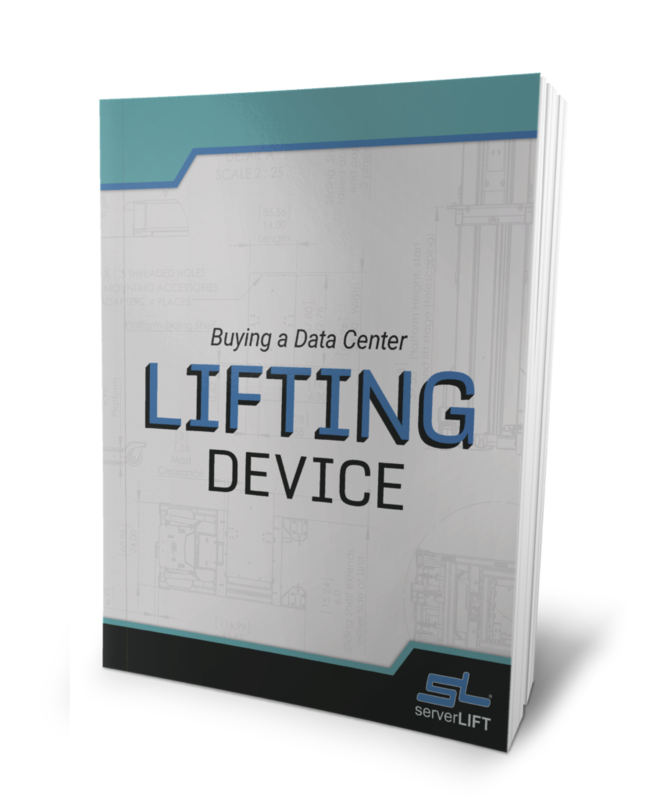 Data center safety really starts when you take the heavy lifting out of equipment installation with an ALD.